All shy smiles and dancing denial, fifteen-year-old Sandra needed to tell someone what she had been through. Laden with my own baggage, and rather naive, suburban and fragile, I turned out to be the listener she had been waiting for. The true story of her experience, and the way she had dealt with it, hammered meaning into my own teen years, as our lives went spinning between grand nirvana and grinding catastrophe. Through six years, we "built our identities out of thin air and twigs". 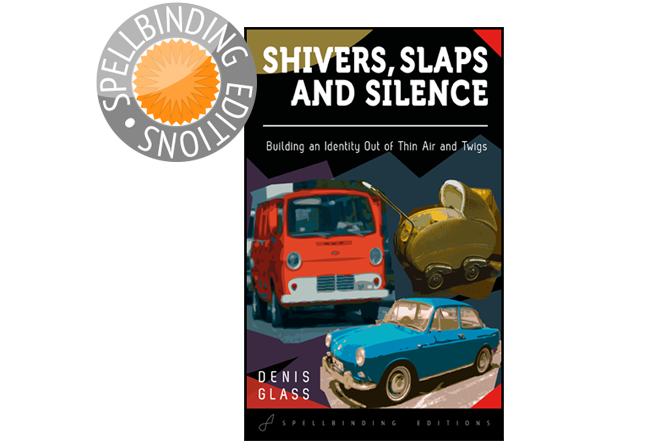 Shivers, Slaps and Silence tells the true story of those six years. What happens next is anyone's guess.